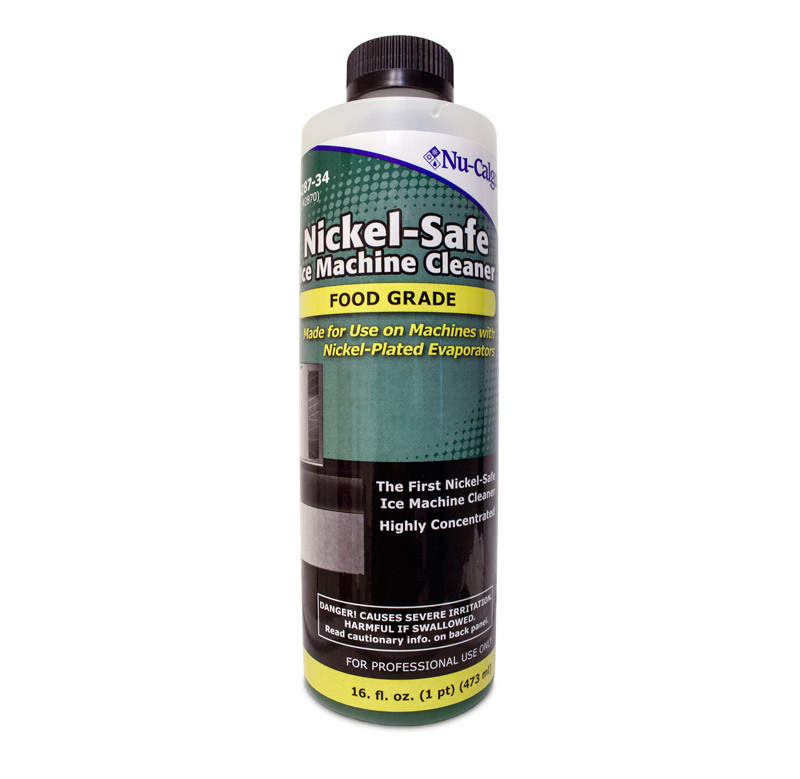 Nickel-Safe food grade ice machine cleaner (16 oz) is a specially formulated citric/phosphoric food-grade product for removing scale deposits from ice makers having nickel-plated or tin-plated evaporators. It is acceptable for use in machines made by Manitowoc and other manufacturers using nickel. In fact, it was the industry’s first nickel-safe product, introduced in collaboration with Manitowoc. 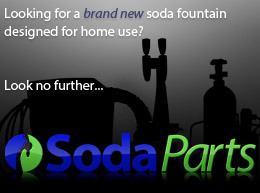 Usage rate should be in accordance with the manufacturers instructions or 16 fluid ounces with three gallons of system water.